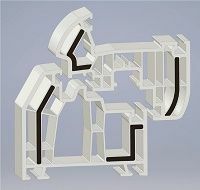 BASF has developed a grade of its Ultradur polybutylene terephthalate (PBT) that can be co-extruded with PVC – to replace steel as a stiffening element in PVC window frames. 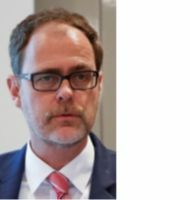 AMI’s international conference on Plastic Pipe Fittings & Joints will take place on 24-25 October 2018 at the Sofitel in Berlin, Germany. 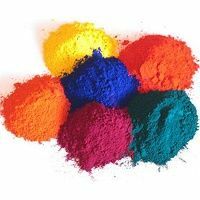 German machinery companies have shown their confidence in the potential of Iran – by booking nearly 50 slots at the forthcoming Iranplast exhibition in Tehran. 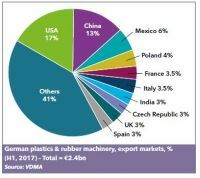 Exports of German plastics and rubber extrusion machinery moved up again in the first half of this year, according to the VDMA trade association. 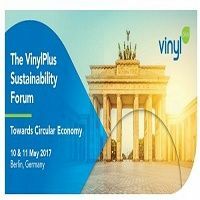 Organized by VinylPlus, the European PVC industry sustainability program, this year’s forum will revolve around ‘Towards Circular Economy’ and explore the many growing opportunities for the industry to contribute to enhanced resource efficiency. 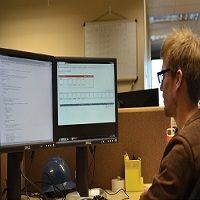 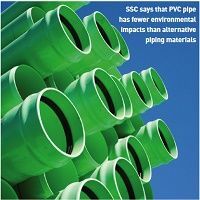 A lifecycle assessment (LCA) of PVC pipe in North America has concluded that the material has “fewer environmental impacts” than alternative materials when used for underground pipe.